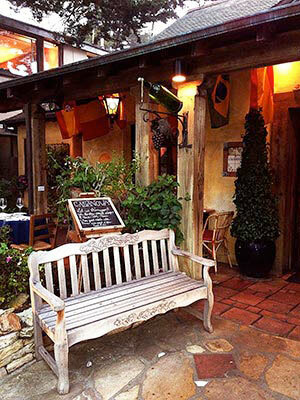 Romantic weekend getaways are easier to plan than you might think, and the Monterey Peninsula is a perfect sanctuary for those who want, desire or just need to get away. 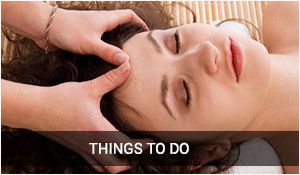 An all day Spa experience. 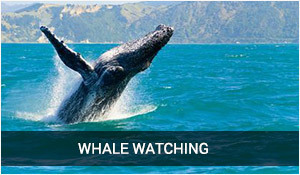 Maybe your sense of a getaway includes horesback riding on the beach, whale watching or a trip to Hearst Castle. You'll be amazed at how much adventure can be squeezed into a few days away. First you'll need to decide which part of this turquoise and emerald Carmel coast is right for you. 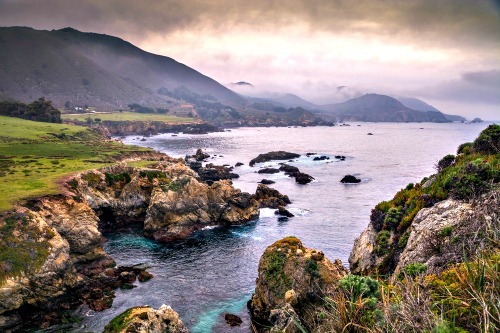 If your idea of a coastal vacation includes the notion of quiet suroundings, privacy and serenity, then you would be well advised to head on down the coast 20 miles to Big Sur country. This stretch of land and sea is often refered to as the "Greatest meeting of land and sea anywhere in the world" and if you decide to take this path toward your getaway adventure you will quickly see why. 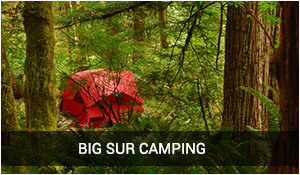 At least once in your life you need to experience the "Big Sur." Amazing beauty, especially in the late Spring and Fall is everywhere. Something happens when you stay here and the world just seems to "Fall away". I hear it all the time when I meet travelers visiting this area of the coast, and often many will say "It's such an amazing place and I feel so relaxed here." Whether it's a state of mind, or some kind cosmic force at play, I have to agree. The tranquil hush of Big Sur in particular, but also all along the coast from Santa Cruz south is different and you can feel it in your bones. 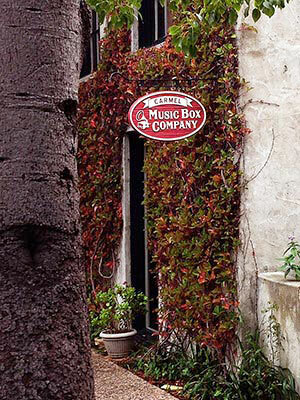 There are resorts here that are among Conde Nast travelers magazines best places in the world but there are also tiny vintage cabins, tucked away among three hundred year old redwoods where you can awaken to the almost silent trickle of mountain streams and the hypnotic sounds of resident birdlife. Maybe your interests lie in proximity to the many boutique shopping possibilities or among the many outstanding dining choices. Perhaps you have been wanting to take on some of the little known hiking trails along this rugged coatline that was once the famous Bohemian gathering spot in the 1940's for artists and writers. 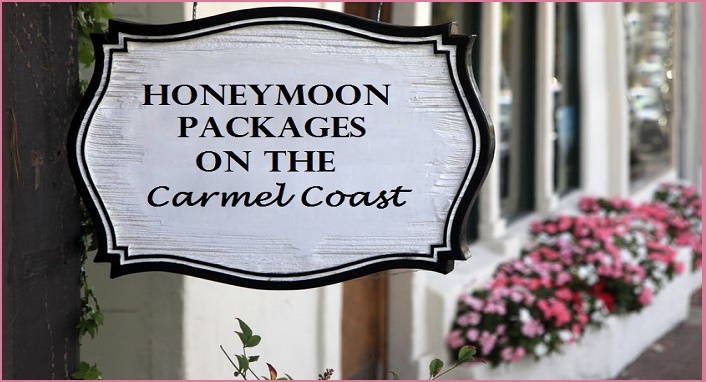 And maybe romantic weekend getaways that include strolling through the one square mile Carmel By the Sea, where you could relax and rest your head in a quaint english cottage, historic grand lodges or in private bed and breakfast accommodations within steps of powdery soft and brilliantly white sand beaches. 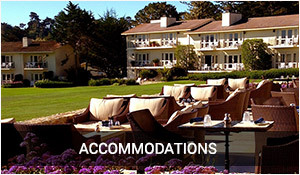 Drive a few miles and find yourselves with Monterey hotel choices that have you slumbering to the sounds of ocean waves right outside your door and a only a few feet to some of the best restaurants within 100 miles. Take a tour of historic Cannery Row and think back to the days when this was a vibrant fishing community. 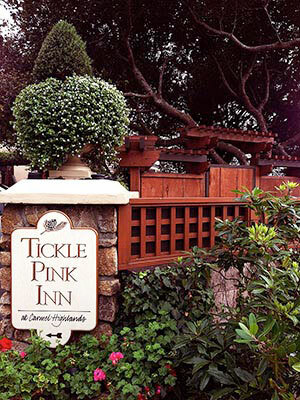 Around the corner you'll find the charming Victorian influenced town of Pacific Grove where you can sleep in the turret of a 1870's Bed and Breakfast right next to the ocean and only steps from the Monterey Bay Aquarium. Share traveling stories with other guests at breakfast, or have it brought to your room for a private start to your day in this dazzling and magical coastal wonderland. 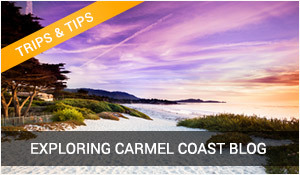 Rent bicycles in Pacific Grove and wander along the famous17 mile drive where the rugged coast is at it's best, and where you can "Stop in" for a bite or a sip of wine at an exclusive resort where all you can see is rolling ocean waves. 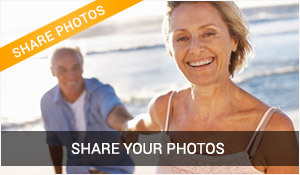 Romantic weekend getaways here are easy. 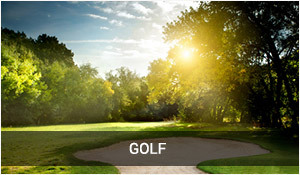 The only difficult part is deciding which adventure to put first on your list. 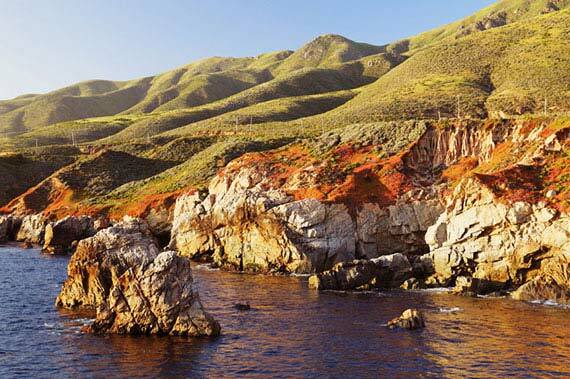 Will it be a 20 mile drive to enjoy the Big Sur experience, magical Carmel, the bed and breakfast charm of Pacific Grove, a stay in Carmel Highlands at Senator Tickle's Cliffside Inn, or something that includes a little more adventure like scuba diving, Harley Davidson motorcycle tours, or glamping in a cliffside yurt where there are no natural barriers between you and the sights and sounds ...or the edge of the Pacific Ocean? Once you discover what is really available along this part of the coast, you'll be returning again and again and yes again...I can almost promise!